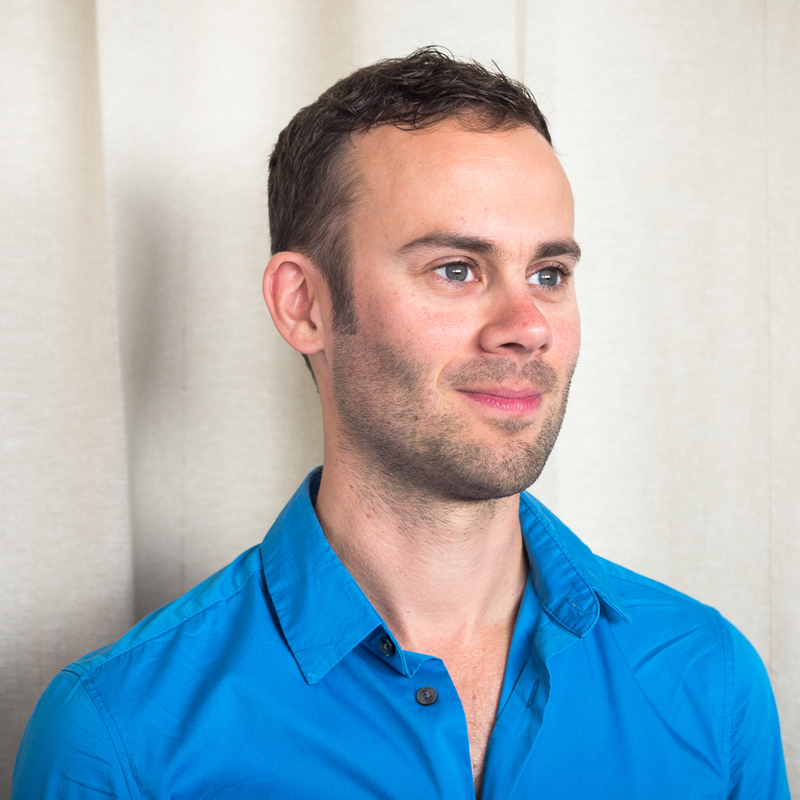 Christian Howes is an instructor for Hackbright Academy’s Part-Time Prep Course. Since earning Computer Engineering and Music Performance degrees, Christian has held several software engineering roles. He has contributed to both server and client side development work at a wide range of organizations including large telecom software, ad serving and mobile karaoke. He loves teaching and mentoring people to achieve their fullest potential. Christian is also a percussionist and founder of Little Mission Studio where he teaches percussion. He firmly believes in the power of drumming to take out the frustrations of coding! I have been teaching for years, and I believe that management and team leadership is all teaching. I wanted to get back into formal teaching of software development, and I love Hackbright’s mission as well as the opportunity to train people that I would want to hire! In the part time course, students will get an introduction to the world of programming. We will learn the fundamentals of programming and the syntax of the Python programming language. Ten times out of nine (yup, I meant ten times out of nine), software does not do what you wanted it to do because the engineer did not understand how the software would be used. If the only thing students get from this course is to be able to communicate better with other engineers and help us all get software right the first time we will have much better software for much less cost! I also believe that the type of problem solving that you have to do when programming helps you to look at non-programming problems in a new way. The part-time course is pretty unique in that it is a twice a week *in-person* course. You get to interact with instructors live, in real time. Students also get one on one time with an advisor/mentor throughout the course, and have access to the facility and community of Hackbright every day. The success of my students/mentees (whether students or members of teams that I lead) really gets me excited and motivated to help the team achieve great things. Fun things for me include facilitating others to do great things through teaching, and mentoring. I also am pretty into fitness things like running, biking, and rock climbing. Performing music is great fun too! Christian will be teaching Hackbright’s upcoming Part-Time Prep Course. Enrollment deadline for June courses is May 26, Enroll Here.